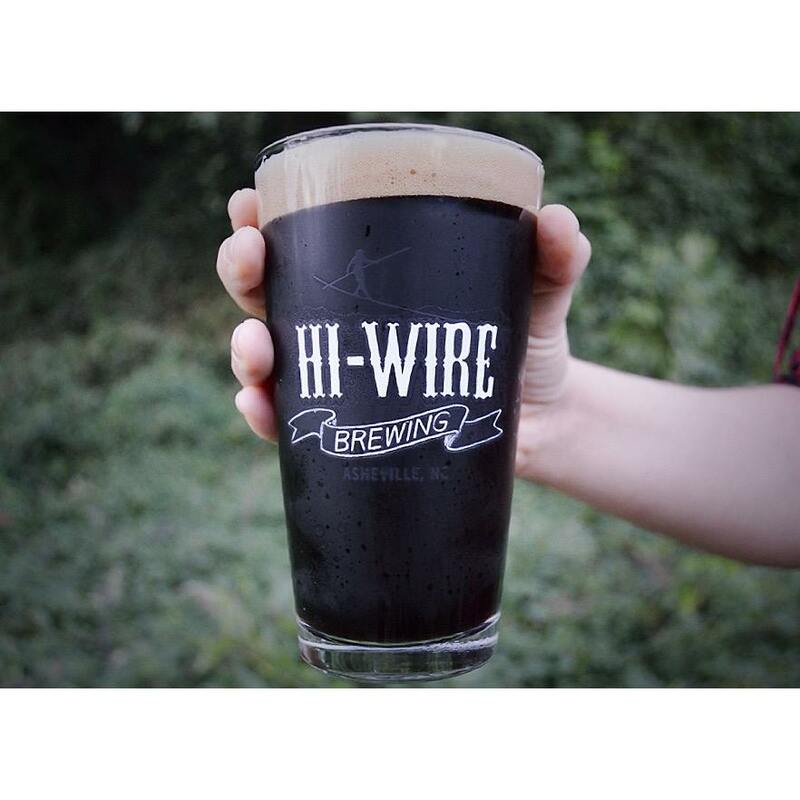 In the last 6 months, Asheville based Hi-Wire Brewing, which was named Best New North Carolina Brewery of 2013 by RateBeer, underwent an extensive expansion and brought on line their 27,000 square foot Big Top production facility (2 Huntmans Place, Asheville, NC). The increased brewing capacity allowed the two year old brewery to not only make a larger amount of their well known flagship beers but also introduce new ones to the lineup, including a series of lager seasonals. The expansion also gave the brewery the opportunity to launch new markets, including South Carolina in September and, in the month of October, Tennessee. 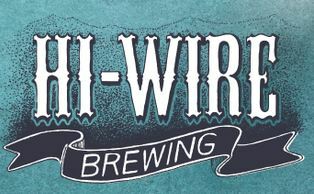 These events will showcase a variety of Hi-Wire’s award winning flagship beers including Hi-Pitch IPA, a balanced IPA brewed with Centennial and Zythos hops; Bed of Nails Brown, a hopped brown ale that is Hi-Wire’s best seller in North Carolina; Hi-Wire Lager, a crisp, easy drinking lager; and Prime Time Session Pale Ale, an aggressively hopped pale ale that is light on the palate. Craft beer drinkers will also be able to enjoy their current fall seasonal, Strongman Coffee Milk Stout. In addition to these core beers, Hi-Wire will celebrate the launch of Tennessee by bringing rare beers from their specialty brewery. These beers include the Farmhouse Series Volume 2: Peach Rye Saison, a Pumpkin Vienna Lager and draft only releases of a Rye Kolsh and a Dark English Mild.